San Marcos is proud to announce that our kindergarten teacher Mrs. McClellan has been nominated for EL teacher of the year!!! Please congratulate Mrs. McClellan if you see her on campus and wish her the best of luck. We are luck to have you on campus. You can read more about it in this AZ Family article. Watch our daily Student News Announcement Program ONLINE! 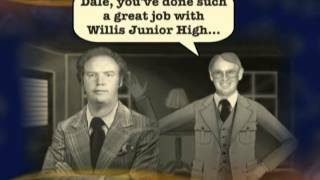 Every morning our students produce, host and air our morning news show/announcements. Click to register for a free Livestream account and follow the KSMB News Team! 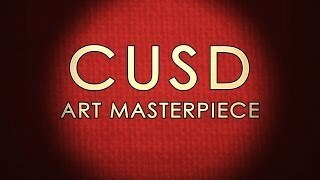 CUSD earns another Grade A! Congratulations to all the CUSD staff and students! 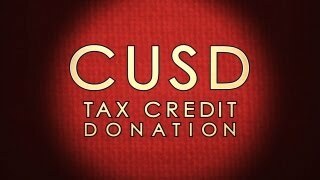 CUSD was awarded an A by the Department of Education - 4 years in a row! CUSD is one of only nine districts in the state to be awarded an A four years in a row.